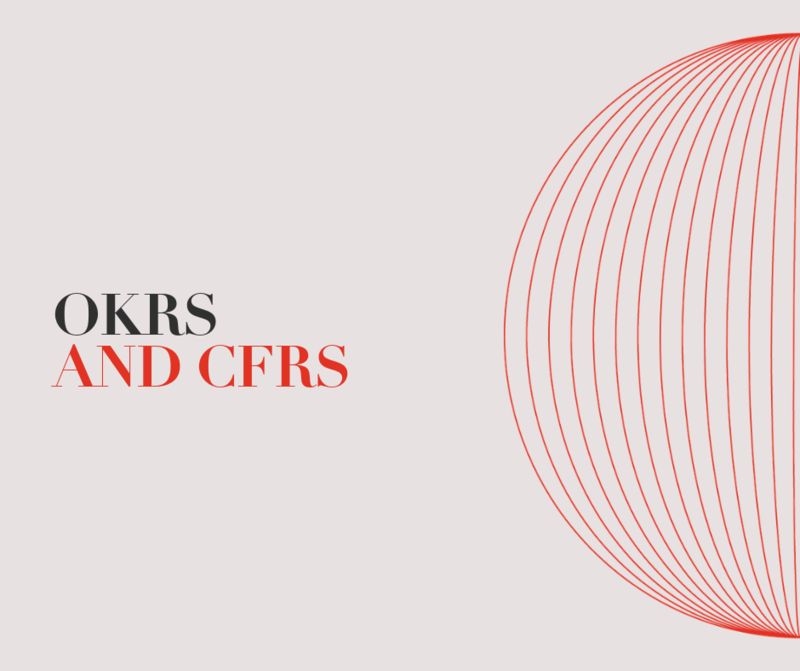 CFRs are the “sibling” to OKRs and stand for Conversations, Feedback, and Recognition. They allow the sometimes black or white grading of OKRs the necessary color to paint a more descriptive picture. Learn more about how CFRs complement OKRs and the best way to practice them here.